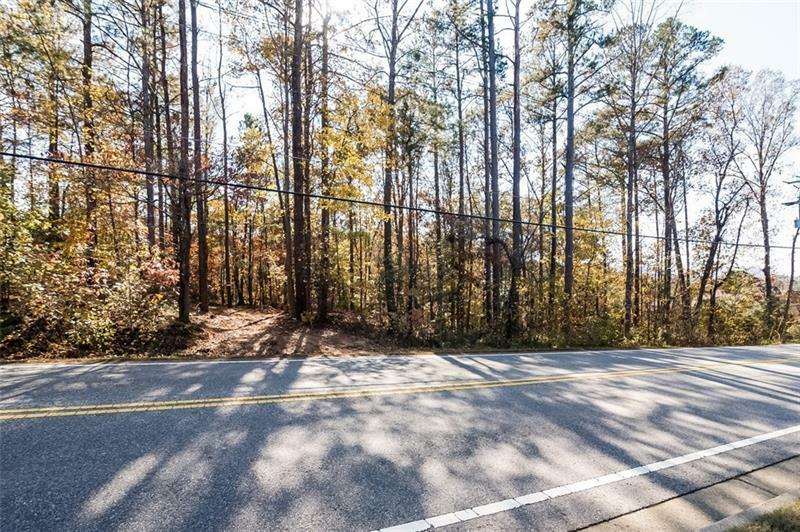 Potential for 10,000+ sq ft Build-out! 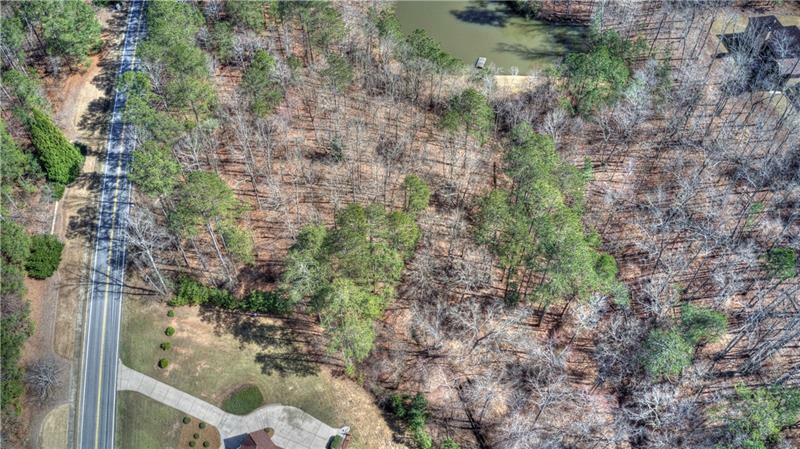 2 acre lot nestled in premier Roswell area. 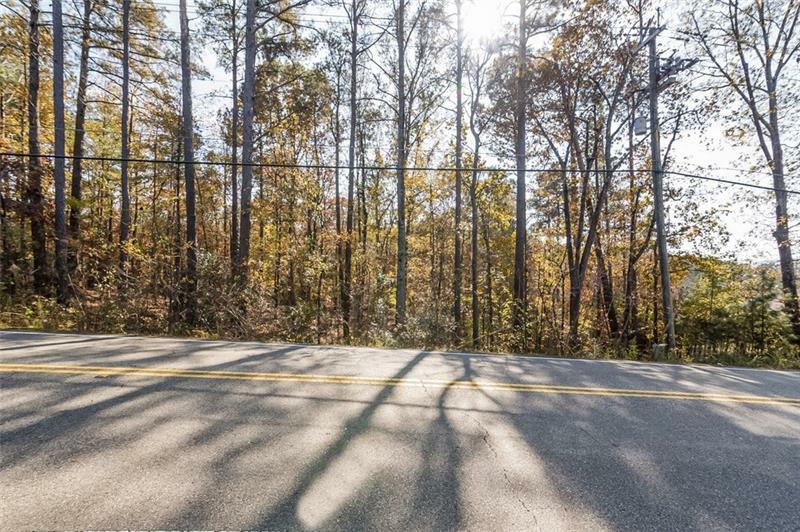 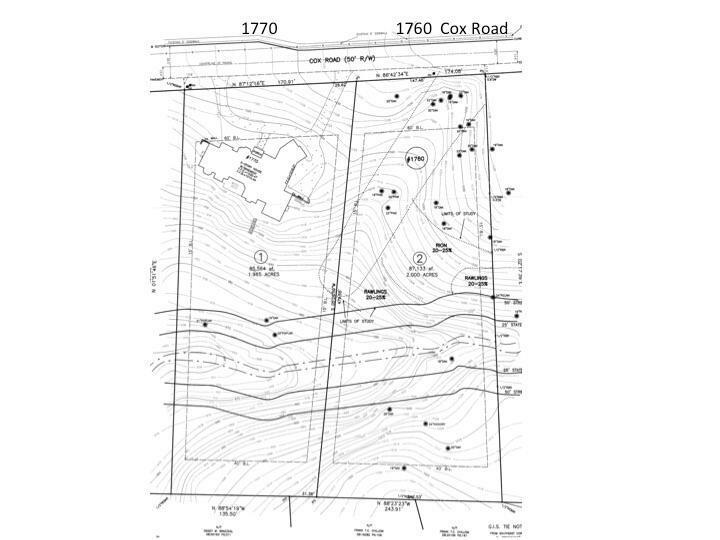 Zoned for a 2 acre homesite, ready for the perfect dream home! 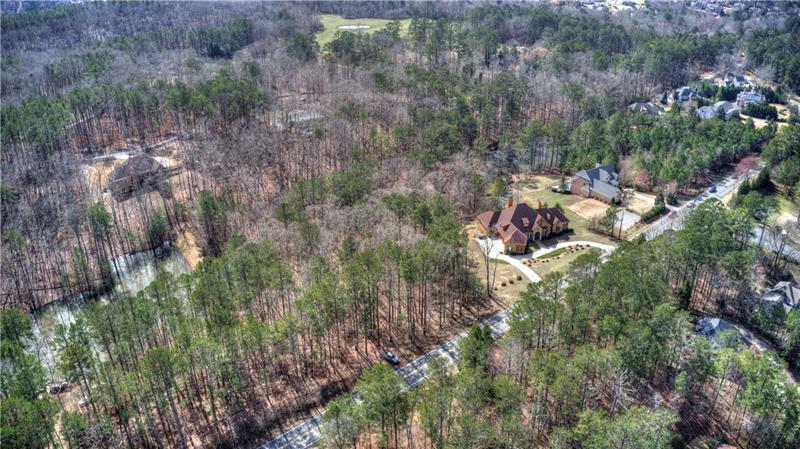 Enjoy entire 4 acre parcel for $1,275,000, residential listing 6101695.